Triethylene glycol (TEG) is a clear, colorless, non-volatile, odorless, and hygroscopic liquid at room temperature. It is a straight-chain dihydric alcohol aliphatic compound attached with hydroxyl group on both ends of its structure. TEG is used over a number of applications such as; a dehydrating agent for natural gas pipelines where it removes the water from the gas before being condensed and reused in the system. Alongside, It is used as a dehumidifying agent in air-conditioning units. TEG is used to make chemical intermediates such as plasticisers and polyester resins. It is an additive for hydraulic fluids and brake fluids in fire resistance and extreme temperature applications and is also used as a base for "smoke machine" fluid in the entertainment industry. Furthermore, it is used as a solvent and lubricant in textile dyeing and printing, a raw material for the production of polyester resins and polyols, a humectant, a constituent of hydraulic fluids, and a selective solvent for aromatics. 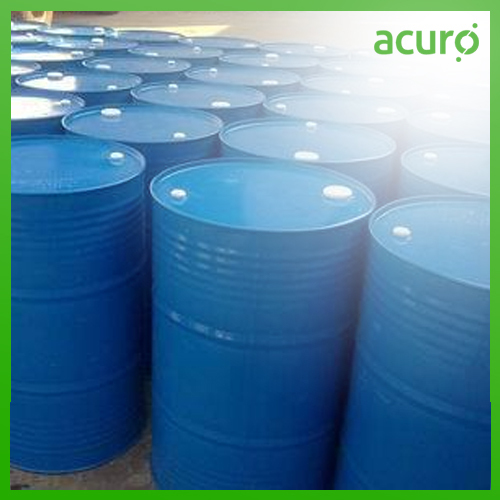 Acuro offers Triethylene Glycol conforming to a set of perfect manufacturing standards.